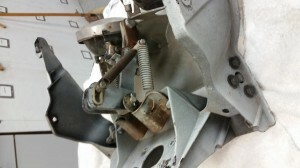 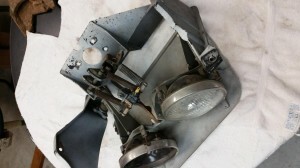 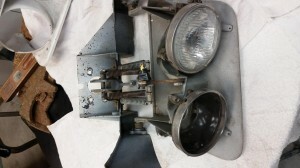 Bring us your old worn out headlight and we can make them work and look like new again. 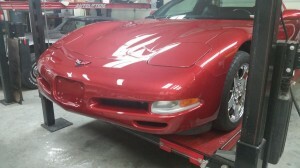 This 1997 Corvette that was in an accident and broke the front bumper and the lower part of the right inner fender. 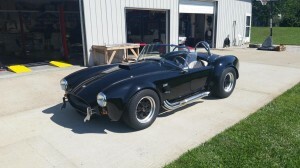 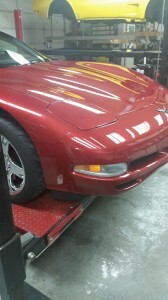 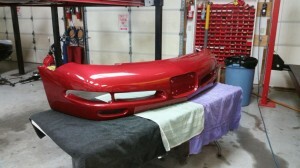 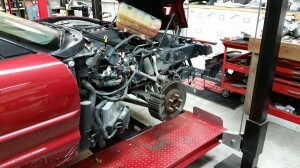 We had to replace and paint the bumper and replace the right inner fender.